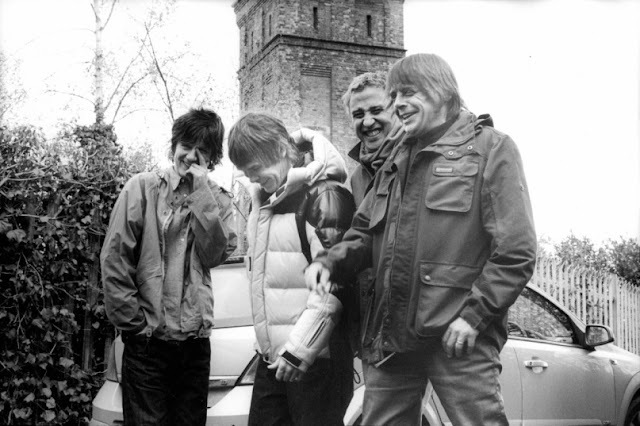 Just let that sink will shall we... a new track from The Stone Roses has been released, and it's everything we hoped it would be! Their return is the first track released in 21 years, I was only 4 when their last track was out, yikes! It sounds like they've taken off from where they left off, but with a dash of 21st century about it all, there's a sense of urgency that you don't hear in any of their other tracks. You can hear the band harking back to their rave roots and the baggy sounds of the 90's, but you know what it's fine, they influenced a lot of musicians and since they released their last track in 1994 music has come full circle. Long live The Stone Roses.